Lovely, but all too brief a stay! Great food & hospitality!.. 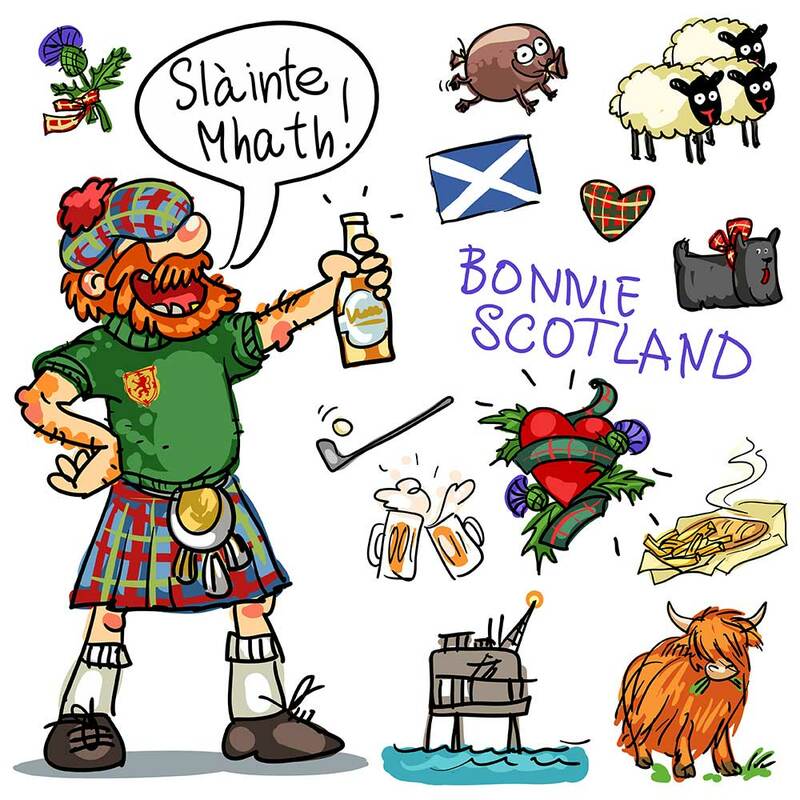 In Scotland we are lucky to be bestowed with many Distilleries and craft bewers. We stock the following beers from these two award winning Scottish Independant Brewers for you to enjoy. Schiehallion - A Pilsner One of our most popular bottles. Espcecially asked for by guests after Schiehallion has been "bagged" by them durring the day! Thrappledouser- Red Beer 4.3% - most people just want to sample due to the name! We understand that, as Outlander star Sam Heughan described this area, you are in the middle of nowhere! Thus the nearest shop being eleven miles away and no pub in sight, we are happy to provide an comprehensive selections of local beers, worldwide wines & several bottles of Scottish Whisky's. Edradour Est 1825 - World renowned as the smallest traditionaldistillery in Scotland and the most unique. Dating back to 1825, stands alone as the last stonghold of handmade sinlge malt whisky from a farm distillery still in production today. Blair Athol Distillery - Stands at the gateway to the Scottish Highlands in the picturesque town of Pitlochry. The distillery produces a 12 year old Single Malt Whisky and continues to win hearts by its contrubition to the Bell's blend, one of the most popular blended whiskies in the UK. Dewars Aberfeldy Est 1846 Scotland's most exciting and innovative brand home combines tradition with the latest interactive technology to tell the story of the Dewar family. Dalwhinnie - Whisky and chocolate a match made in heaven. Our tours and tasting offer something a little different a range of classic Single Malts paired with specially selected luxury highland chocolates. Come and elevate your senses in the highest distillery in the land. 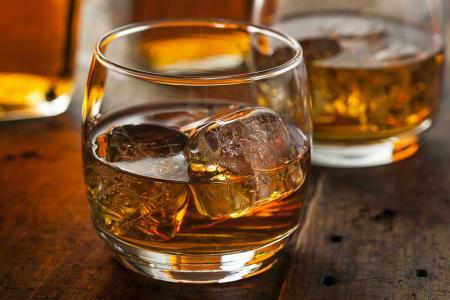 Ben Nevis Distillery & Visitor Centre, Fort William - we invite you to discover the secrets of Whisky distilling and enjoy the unique sensation of the Dew of Ben Nevis. The Famous Grouse Experience - Winner of Whisky Attraction Visitor 2015. 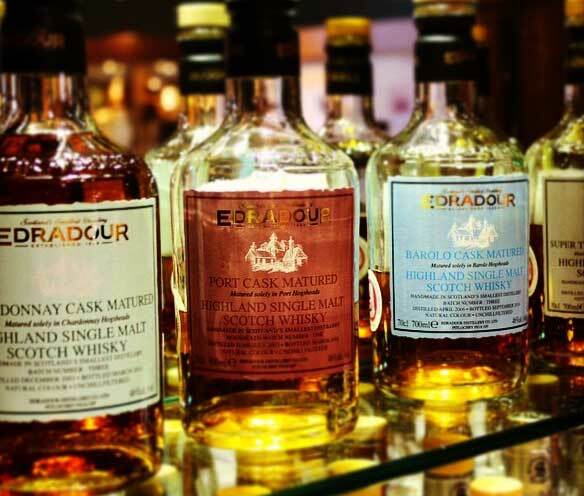 Experience Scotland's oldest working distillery with our range of Whisky tastings, warehouse tours and blending expericences. Tomatin - The smooth, rounded hills sheltering the Tomatin Distillery, reflect the softer side of nature in this quiet corner of the Highlands. Here, bubbling pure spring water, tender barley and gentle patience all go into creating an incredibly soft Highland Whisky. Go on take a tour, or visit just one or two then come back again for another stay to enjoy the rest.